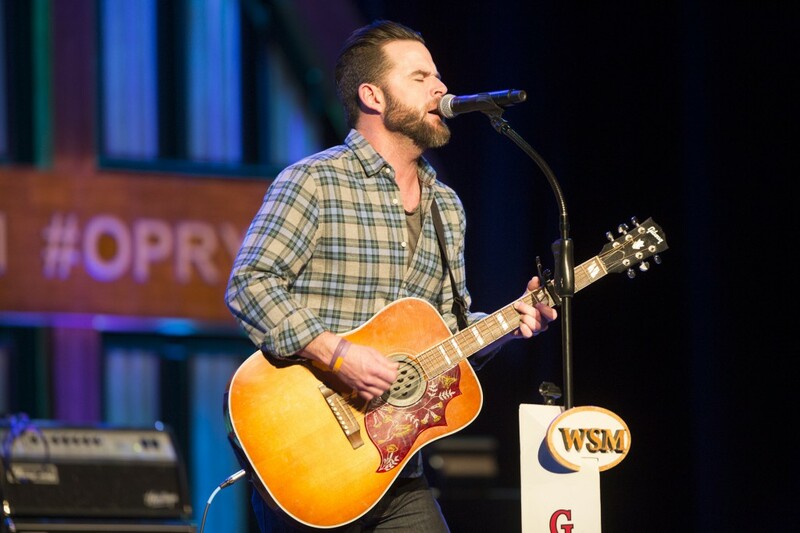 Just days after wrapping his headlining I'm A Fire Tour, MCA Nashville and Grammy-nominated recording artist David Nail came home to play the Grand Ole Opry last night. Nail, considered one of the most distinct and powerful voices in country music today, kicked off the Tuesday night Opry at the Ryman with his signature hit “Red Light,” his current Top 20 and rising single “Kiss You Tonight,” and finally his No. 1 Platinum certified “Whatever She’s Got.” "Whatever She's Got" and "Kiss You Tonight" are from David Nail's I'm A Fire album.